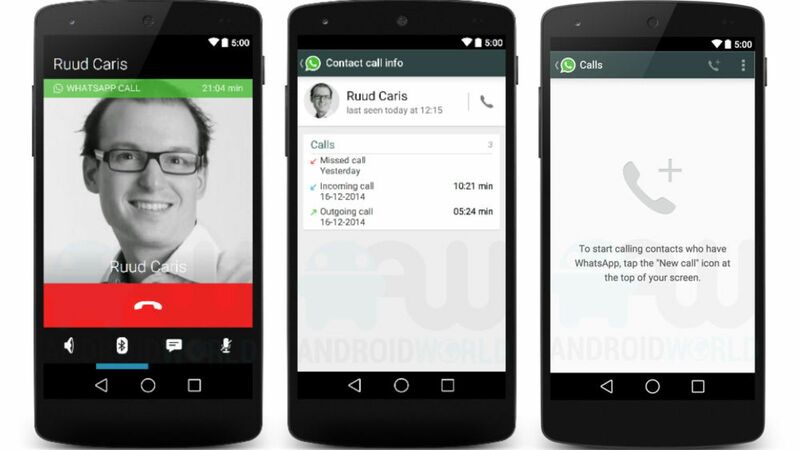 Whatsapp Web, as its name suggests, is a program for you to access the same application name directly by your browser. This is an official version of the application developers with the goal of facilitating the way you talk when you’re using your computer. However, to use the program you must have Google Chrome installed, because the service is only compatible with this browser. Similarly, it is necessary to have an active account on WhatsApp, created through your smartphone, as well as the activation of the service, as will be shown below. Since you already have an active account of WhatsApp to your smartphone, activation of the web client is really quite simple. To do this, after accessing the link provided by Mashable.com, you must open the Messenger on mobile and on contacts screen, pressing the options button available in the upper right corner of the screen. Once this is done, select the alternative WhatsApp web and confirm its use. So just approach the open reader on your smartphone QR code displayed on the homepage of WhatsApp web and wait a few moments. At the end of the procedure, your conversations will be displayed in the browser screen so you can use the application. Still, it is important to note that your device must remain connected to the synchronization of the data. The ideal is to opt for a WiFi connection, to avoid the overuse of your carrier’s plan. Even if WhatsApp dispense great presentations, for those who don’t know him he is a simple Instant Messaging to exchange messages via smartphone. The program offers the possibility to you assemble individual text or conversations with groups and it is possible to include images, photographs taken at the time, videos, documents and even their location. The online customer interface is identical to that displayed in mobile devices and also resembles, in some ways, other existing applications to the task. Then when you open the program, it shows the contacts on the left side and, for each one of them, the history of conversations held by the version installed on your smartphone (if you have recorded activities). When you select a contact, the space on the right-hand side is now available for you to talk. Sending a text is done only by typing the desired phrase and using the Enter on the keyboard or button available on the screen of the program. The emoticons are right next to the mail box and have the same traditional organization app. The web version of the program allows only attach images that are on your computer (including in the system of “drag” to the screen of the application) and photographs taken at the time by your webcam. As the program for mobile devices, there is viewing the profile of the contact and general information on each individual or group. File sharing has a specific button to complete the action, located at the bottom of the interface. If you want you can still activate notifications on the desktop and always know when someone sends you a new message and you are with the browser minimized, for example.